You and the rest of the country howled and cheered in anticipation during the fateful US v. Belgium game of the World Cup last week. The U.S. came in as an underdog in every way but still managed to capture the hopes of millions. Despite the hype, the U.S. team painfully succomed to the land of delicious waffles and fine chocolates. But all was not lost. What we did get out of US v. Belgium was a social media icon that is just as amusing as he is intriguing: Tim Howard. In case you’ve been hiding under a rock, Tim Howard is the U.S. goalie who played the game of a lifetime against Belgium. The Belgian barrage on the American goal rivaled that of the D-Day allied invasion of Normandy, but Tim Howard held strong and had a staggering 16 saves, a record for any World Cup goalie ever. In a matter of hours Tim Howard found himself an instant internet sensation, with people tweeting photos of brick walls and Captain America, all labeled “live picture of Tim Howard.” The Howard mania continued and launched the humble goalie to trend nationally on Twitter for over 24 hours. The hashtag “ThingsTimHowardCouldSave” took off accompanied by photoshopped images of Tim Howard saving the Titanic from sinking, saving Mufassa from falling to his death and even saving the ’97 world series. The hashtag caught the attention of media outlets like Time, Huffington Post, Buzzfeed, Sports Illustrated, NBC News, The Today Show and many others, leading to several interviews and talk show appearances by Howard. Even celebrities jumped on the Howard bandwagon, with Ellen DeGeneres tweeting out a photo collage of Howard saving the day. 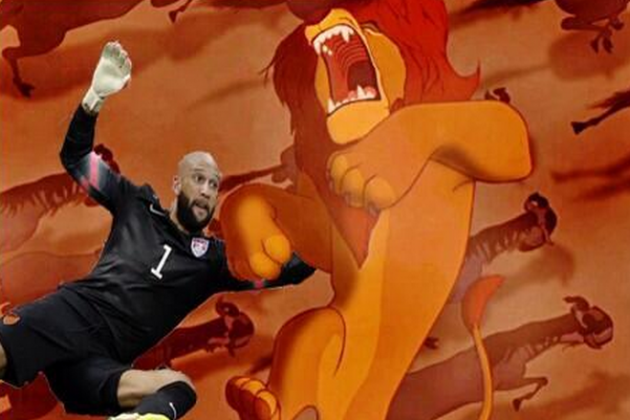 The Tim Howard moment is a perfect example of the internet’s mobility and ability to rally around viral content. 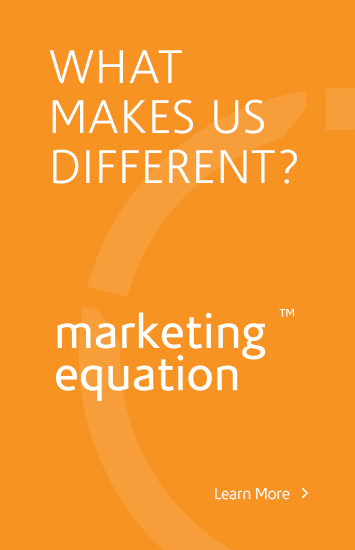 As a business owner you can take a good look at this and glean out what your business can use in its marketing. The Howard moment demonstrates that content resonates if it is novel, amusing, visual, relevant and popular. Incorporate these elements into your next marketing push and measure the difference engaging content can actually make for your business.